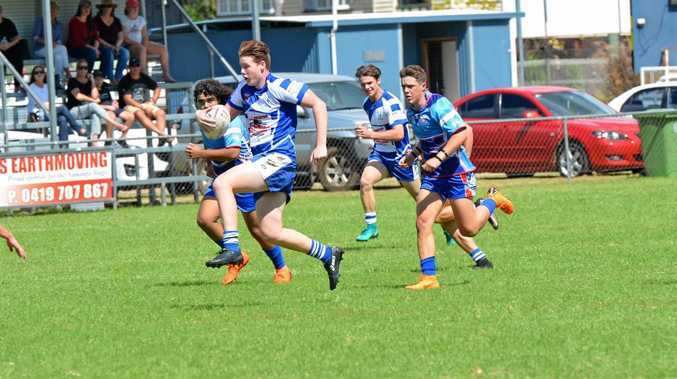 THE South Burnett continues to be a breeding ground for promising rugby league talent. This year the Wide Bay Under-18 Schoolboy side at the Queensland Championships will feature seven players from the region. South Burnett team coach Mitch Cush is proud of the region's representation. 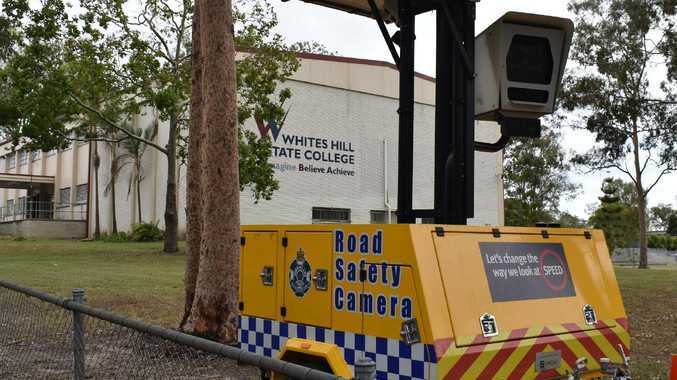 "It is good sign of the depth of rugby league in the district and we would only encourage more players to get actively involved in school and club sport,” Cush said. Nanango State High School students Dan English and Patrick Gentry will play representative school football for the first time, joining classmates Harry Wilson and Blake Shirley in the Wide Bay side. Saint Mary's College will be represented by Braydon Anderson and Patrick Holt. Selwyn Cobbo will fly the flag for Murgon State High School at the state championships, playing for selection in the Queensland Schoolboys side. The South Burnett side defeated Bundaberg, Hervey Bay and Maryborough at the Wide Bay trials in Gympie on Monday. Cush said the players' selection was a credit to their dedication during pre-season training for the U18 South Burnett Eagles side. "I thought we would compete and it goes to show the strength of that age group in the South Burnett,” he said. This age group finished fourth playing for Wide Bay at the State Championships in U15s, and aim to be more competitive at the state carnival in coming moths. Having played with and against one another, the South Burnett boys know how each other plays and have developed combinations which will be an advantage against metropolitan sides. "It is hard for regional teams to compete because the area is so big a lot of players don't know each other,” Cush said.